More than 100 Christians have been sent to “re-education” camps in China’s north-western Xinjiang Uyghur Autonomous Region in the past few months, World Watch Monitor has learned. In these camps, also known as “study centres” or “mind-transformation centres”, they are taught how to be loyal to the communist ideology. A source told World Watch Monitor that members of his church were sent to such a camp without knowing when they would come back. Some stayed there for a month, others for half a year or even longer, the source said. Christian families were torn apart as one or both parents were taken for “re-education”. “I am afraid it will affect my children too,” said another woman whose husband has been taken for re-education and who now supports other women in her situation. “The teacher in the school is paying special attention to my children after the authorities told the school about my husband,” she added. 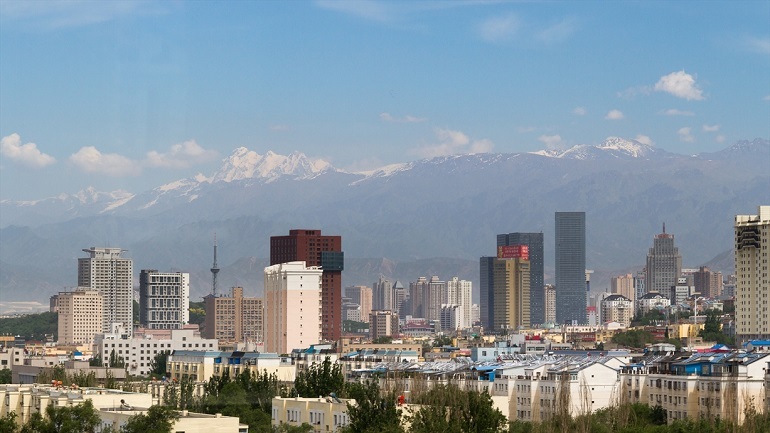 In February last year World Watch Monitor reported that Xinjiang’s authorities had banned all Christian activities not linked to state-approved churches, apparently in an “anti-terror” move. China is 42nd on the recently released Open Doors 2018 World Watch List, which ranks the 50 countries where it is most difficult to live as a Christian. There are around 20 million Muslims in China, most of them belonging to the Hui and Uyghur ethnic groups, and nearly 100 million Christians – still a comparatively small fraction of the country’s total population of 1.4 billion. Among the Christians, only a few thousand are from a Muslim background and the majority of them live in the remote Xinjiang province. For them the price of choosing Christianity is particularly high, as they can experience pressure from the authorities as well as discrimination from their families and communities.